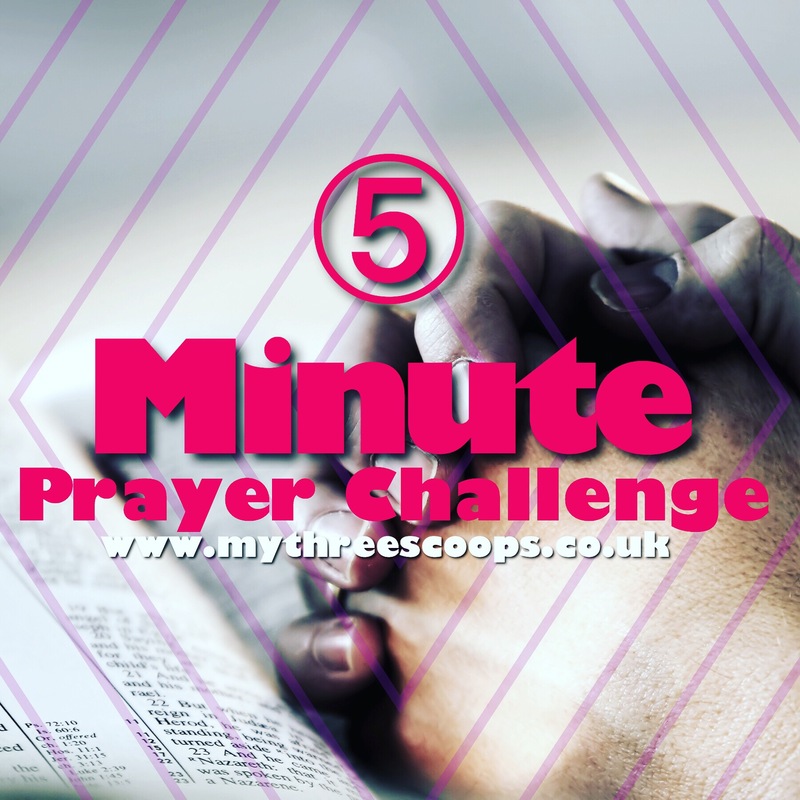 So this is my last post this month, and again it’s about my prayer challenge, but I must say this is definitely something I will carry on with. I’ve also learnt the difference between shallow prayers and deep prayers. Let’s be honest, we pray shallow “microwave” prayers all the time that are more habitual than meaningful; these prayers are not to be confused with quick prayers. By actively trying to cultivate a habit of prayer, I know and am now unable to utter words in prayer that I don’t mean, because I have placed a higher value on my prayer life. I’ve learnt that prayer is infectious, the more you pray, the more you want to pray. It’s funny because we mostly struggle to start praying, but once the habit is cultivated, it is like a bush fire that takes over you. I’ve learnt that sinning is harder the you pray more. My attitude has been better, I’m quicker to forgive, and I’m lighter overall in my self. Prayer really does free you! There is no way you can fully serve Jesus without these things happening naturally. I’ve learnt that growing in prayer will make you grow in compassion. I’ve always been quite compassionate, but at the moment, an ambulance rushes past me, and I say a prayer in my heart. I’ve been praying a lot more (in my heart and private time) for my patients who are sick & even have a testimony of a lady who broke her back, but has recently stopped using her painkillers after a brief chat & me mentioning I’d pray for her and actually doing so. If you didn’t take up my challenge, I’d encourage you to do so. If you did, please carry on!